Welcome to Uptown Cafe and Catering! Uptown Cafe and Catering has been locally owned and operated serving Tallahassee residents and visitors for over 30 years. Currently located at the corner of Miccosukee and Magnolia (across from Tallahassee Memorial Hospital) the original location opened on College Ave downtown in 1983. 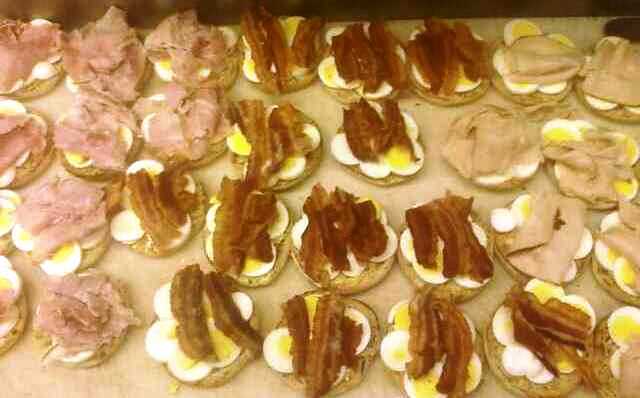 We serve Brunch all day everyday with healthy, eclectic breakfast and lunch menu choices. 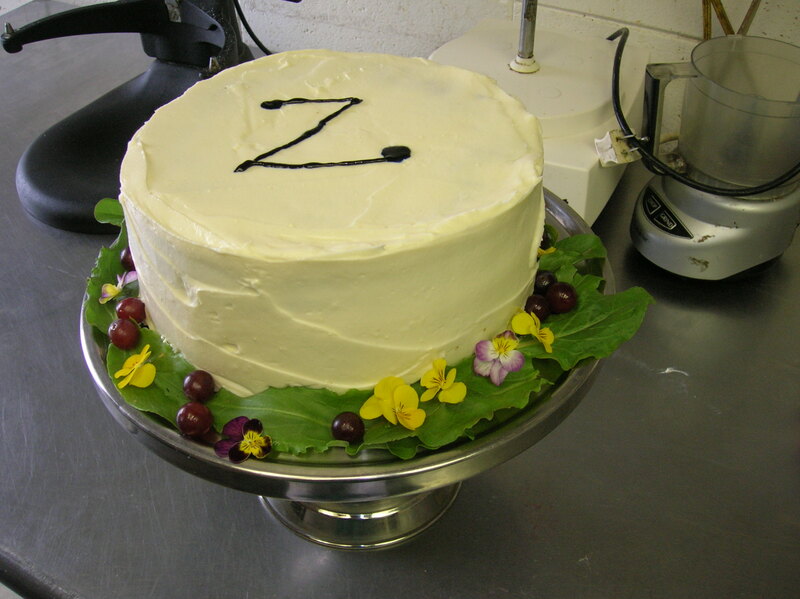 Uptown also offers catering services for all types of events. Come in early for breakfast before you start your day - 7 days a week! 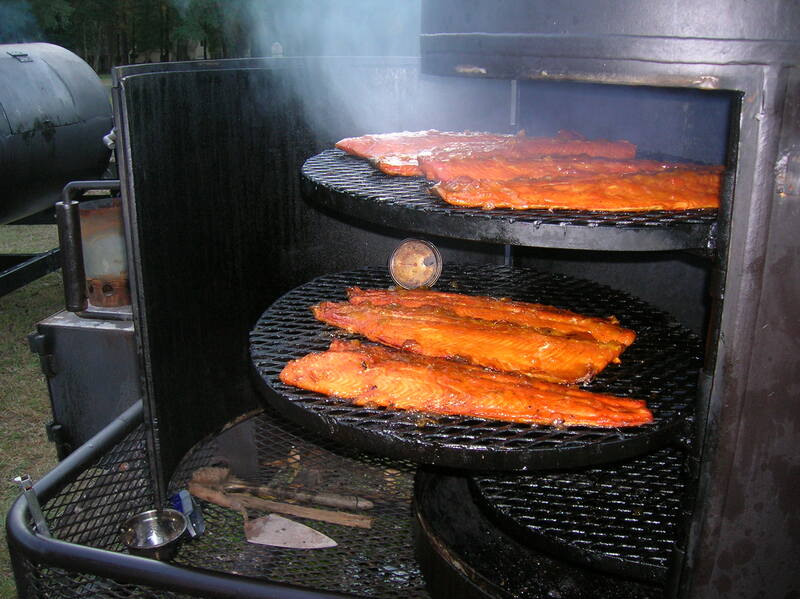 Uptown Apricot Glazed Smoked Salmon is the best thing to bring to a party or ship to a friend. Stop by, say hello, and have a cup of coffee. You'll be glad you did! Have an Uptown Day! 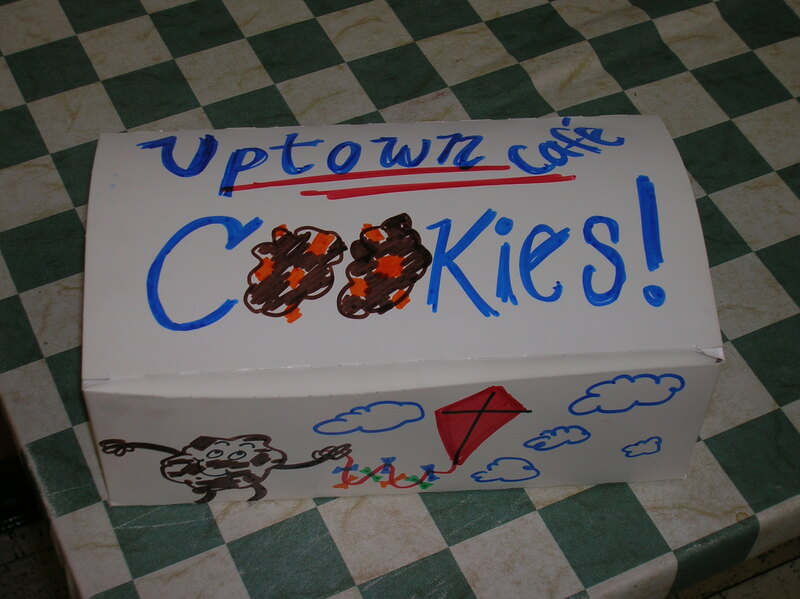 Welcome to Uptown Cafe! A family owned and operated cafe in Midtown Tallahassee Florida. Uptown Cafe was opened in 1983 and we are still going strong. Thank you to all of our loyal customers, and we look forward to meeting new customers every day!! A favorite of business people, local politicians, hospital staff and visitors, neighborhood families, and students from all of the local universities. Everything is homemade to order. 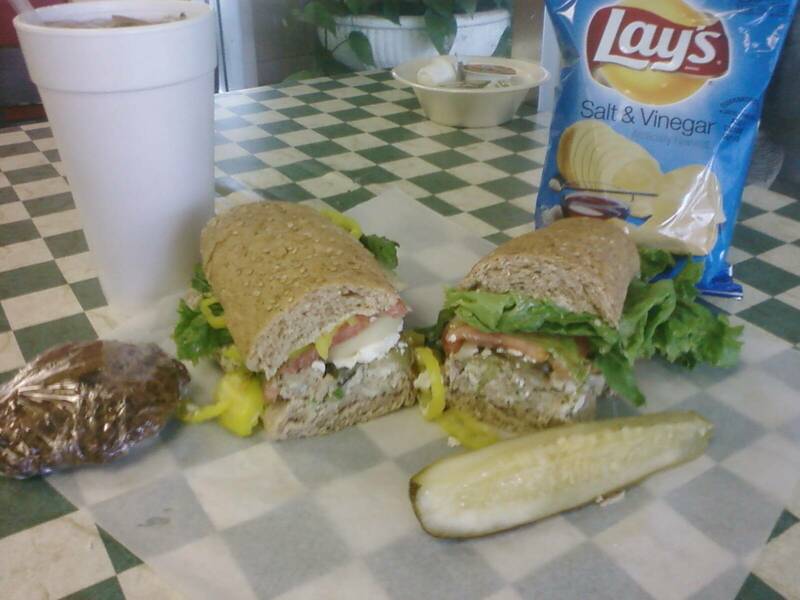 Create your own special salad or sandwich, or simply sit back and enjoy one of our specialties. From our family to yours - please enjoy, feel at home, and have an Uptown day! 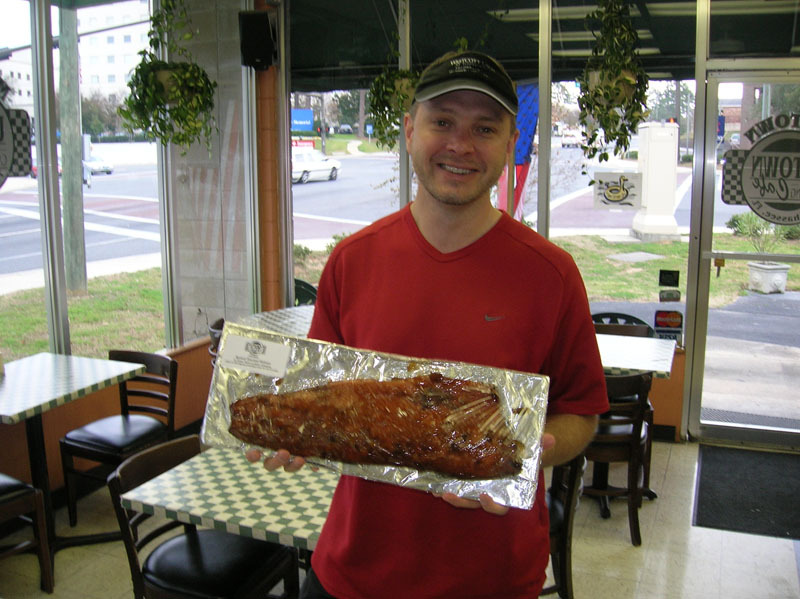 There are many way to enjoy our Famous Uptown Apricot Glazed Smoked Salmon. * Ship full size fillets to friends or clients at Uptownyum.com * Come by the Cafe during regular business hours to pick up your full or half size salmon fillet. * Enjoy Uptown Smoked Salmon breakfast and lunch menu items, including the Smoked Salmon on Ciabatta - voted one of the top 9 sandwiches in Tallahassee by Tallahassee Magazine. Owners Fred and Beth Tedio, and their son, Nic, have all been cooking and catering since they were kids. Our catering menu is a sampling of our most popular and requested items. From political events at the Capital, lunch or breakfast meetings, to private parties in your home, we have done it all and continue to hear "this is the best food ever!" Please ask for any special menu requests for your event. Please see our Catering Menu page for more details and photos- and don't forget to add our incredible Apricot Smoked Salmon for your guests! Thank you for choosing Uptown Cafe and Catering for your event! Have an Uptown Day! Here are some of our favorites over the years. Stop in and ask for them by name! Join us October 12 to celebrate 35 years serving Tallahassee! Opened in 1983 we are proud to still be a locally owned and operated restaurant. Now in our second generation of Tedios running Uptown Cafe and Catering, we still make everything fresh daily and are honored to support our community.